The holiday season has left us in a giving mood, so today we give you the complete episode of Experiment 702: The Brute Man in all its brutish glory. And because we're feeling so generous, we're throwing in the beloved short The Chicken Of Tomorrow to sweeten the deal! Granted, this short was already part of the deal, but it still makes us feel some extra holiday spirit to mention it. 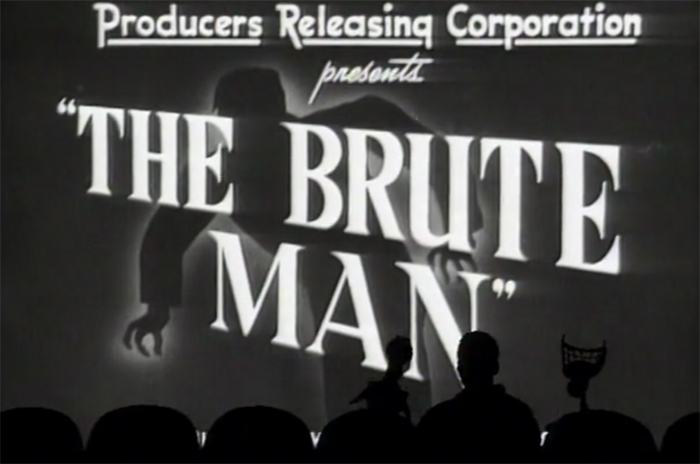 Watch The Brute Man in full here.